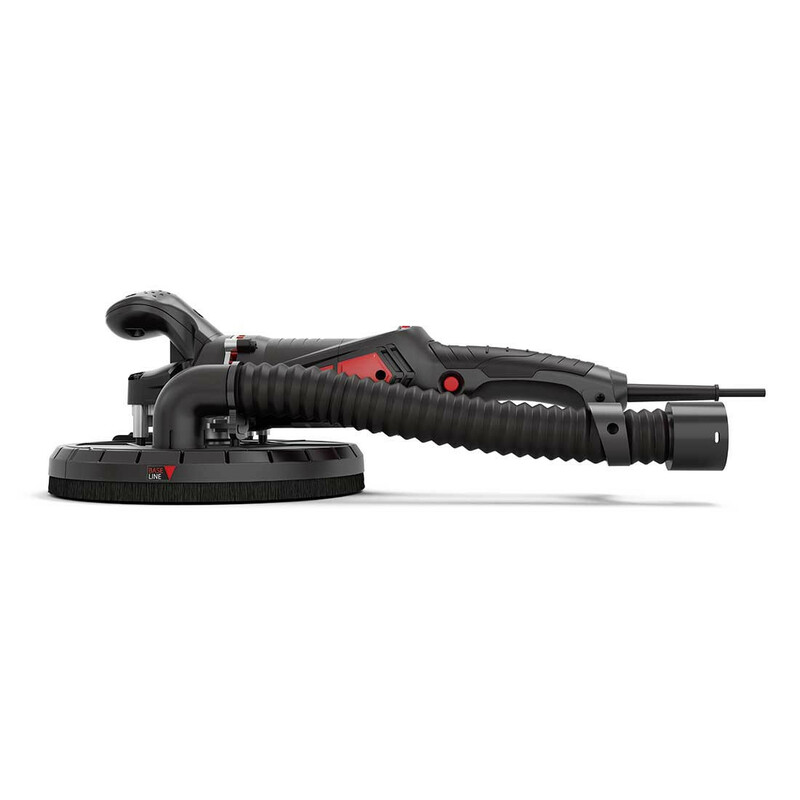 The MENZER TBS 225 drywall sander was developed specifically for sanding walls and ceilings from painting or drywall construction. Its lightweight and compact construction make the MENZER TBS 225 a very precise tool. The handy size and low weight of just 2.6 kg makes it the perfect choice for sanding jobs in tight spaces, multi-angle areas or on ladders and scaffolding. 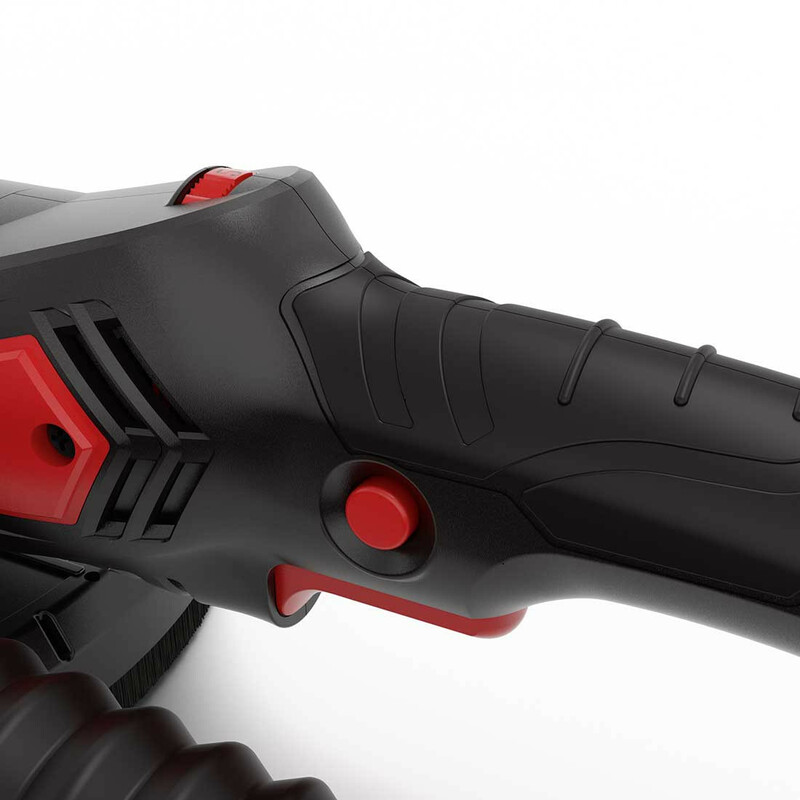 The slimline, ergonomic handle of the drywall sander ensures easy operation. 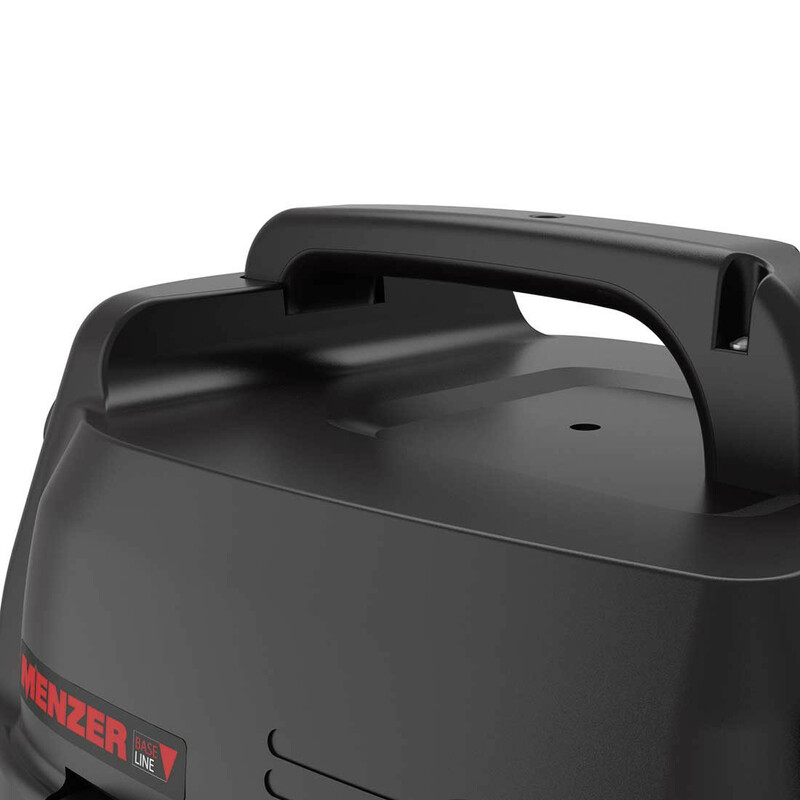 In combination with its powerful 710 W motor with stepless adjustable speed, this machine allows controlled and high-performance work. 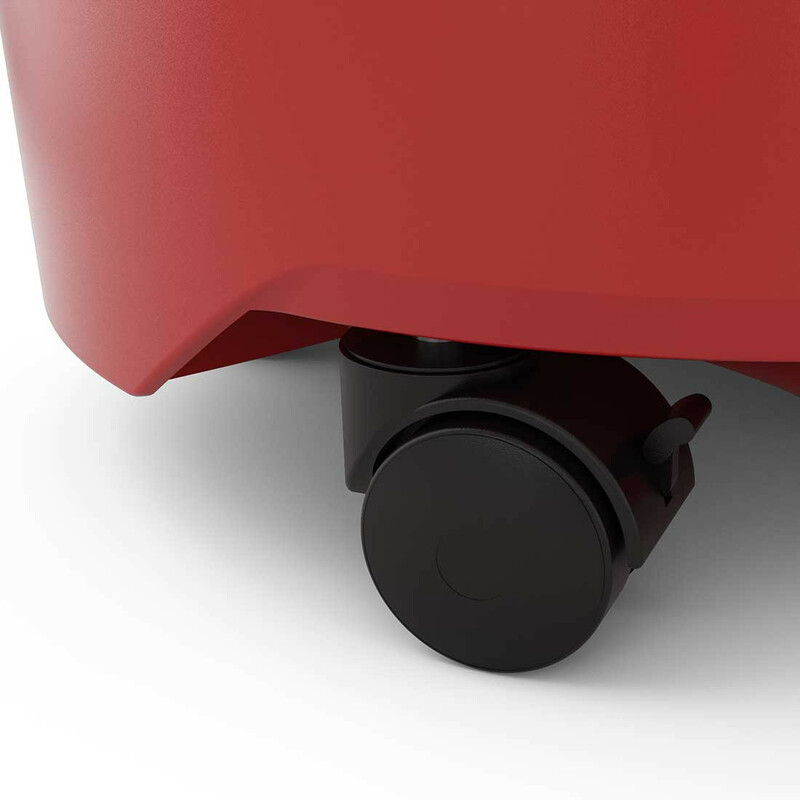 The removable cup wheel tip allows for perfect sanding results right into hard to reach edges without any need for a manual rework. 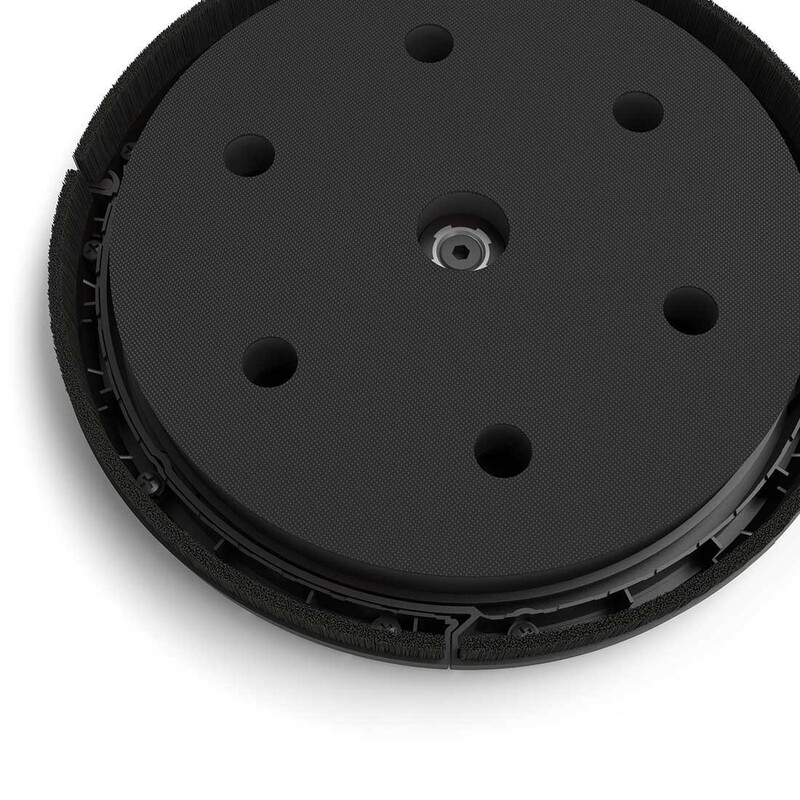 The driving disc features 6 holes. 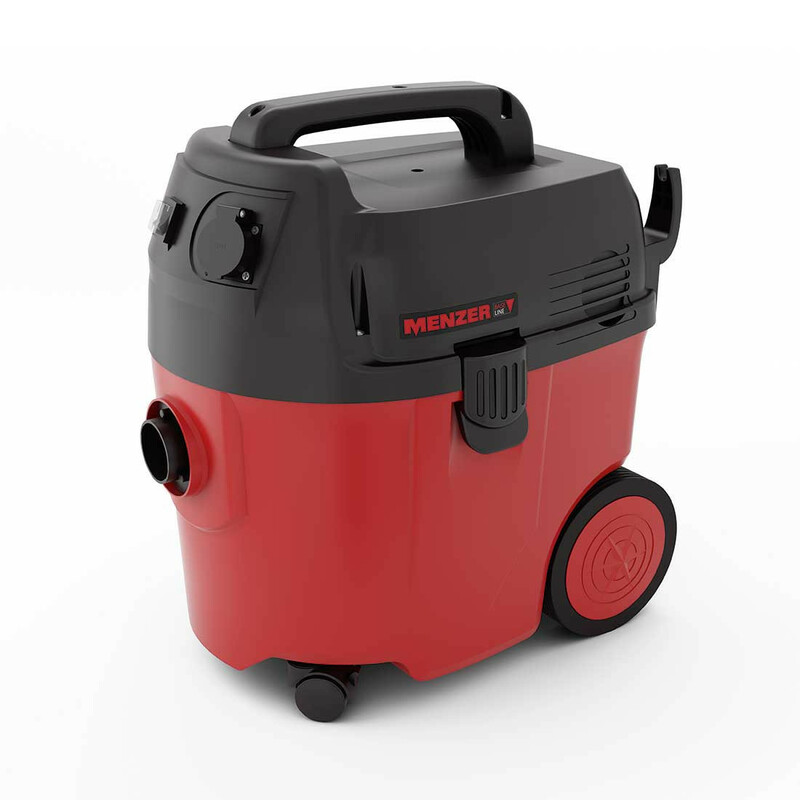 For efficient and safe dust removal the machine can be connected directly to any MENZER industrial vacuum cleaner, or it can be connected to any commercially available industrial vacuum cleaner via the MENZER universal adapter. 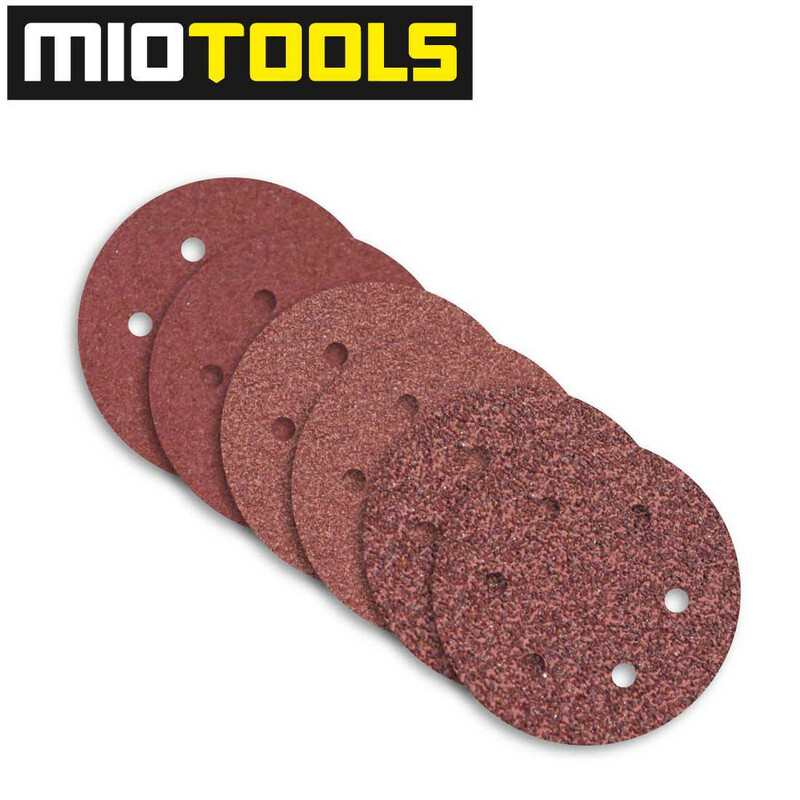 Unpack and start sanding right away with the free abrasives set included in your purchase of a MENZER TBS 255! 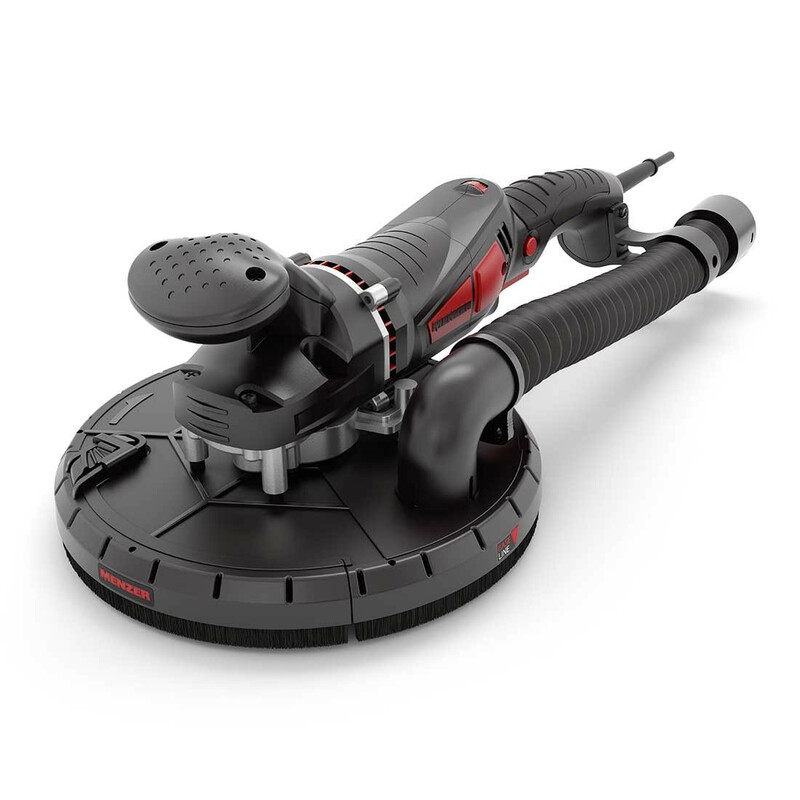 MENZER VC 760 is a powerful universal industrial vacuum cleaner. 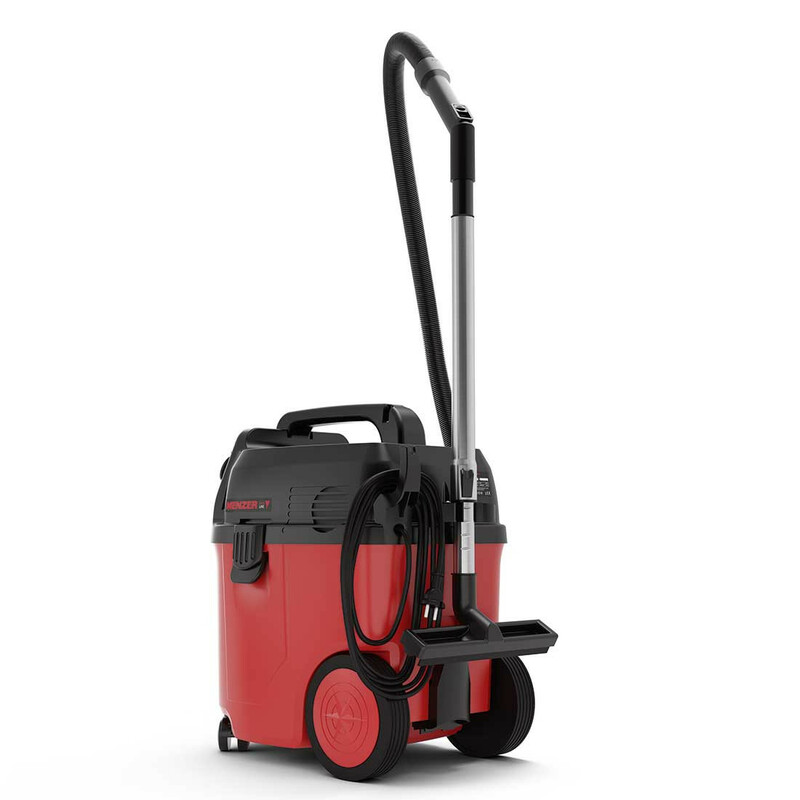 This efficient wet and dry vacuum cleaner can be used for the removal of liquid or solid dust particles. 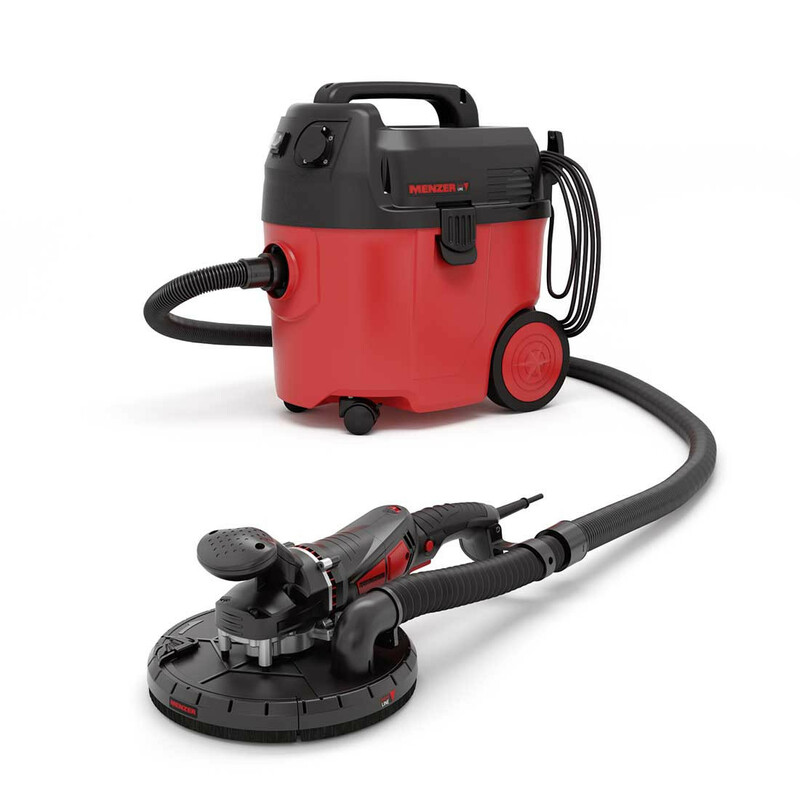 In combination with a sander, this industrial vacuum cleaner is the perfect companion for low pollution sanding. 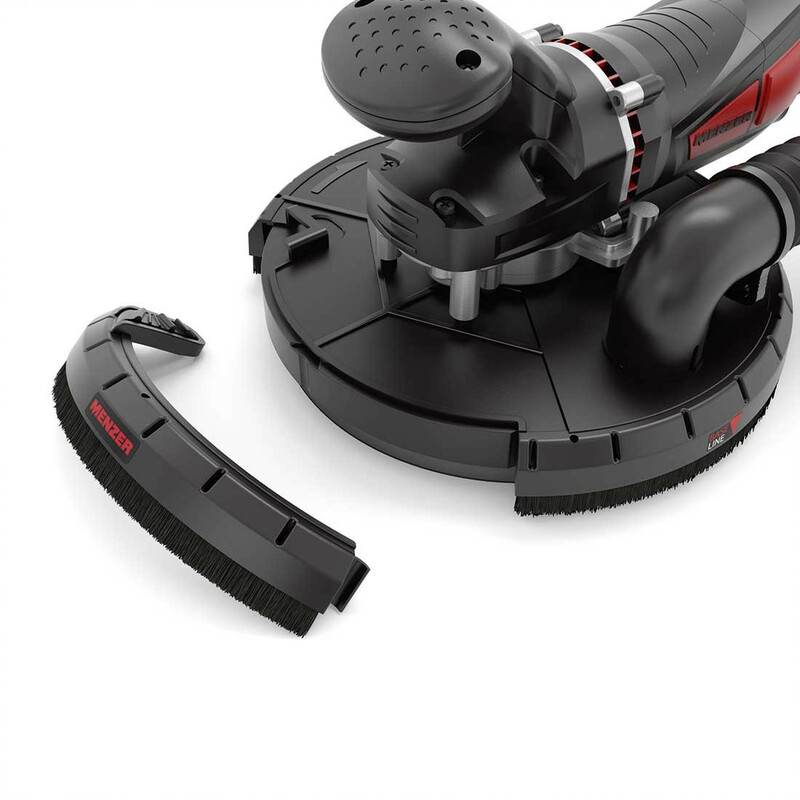 The wet and dry vacuum cleaner features excellent ergonomics for increased work comfort. 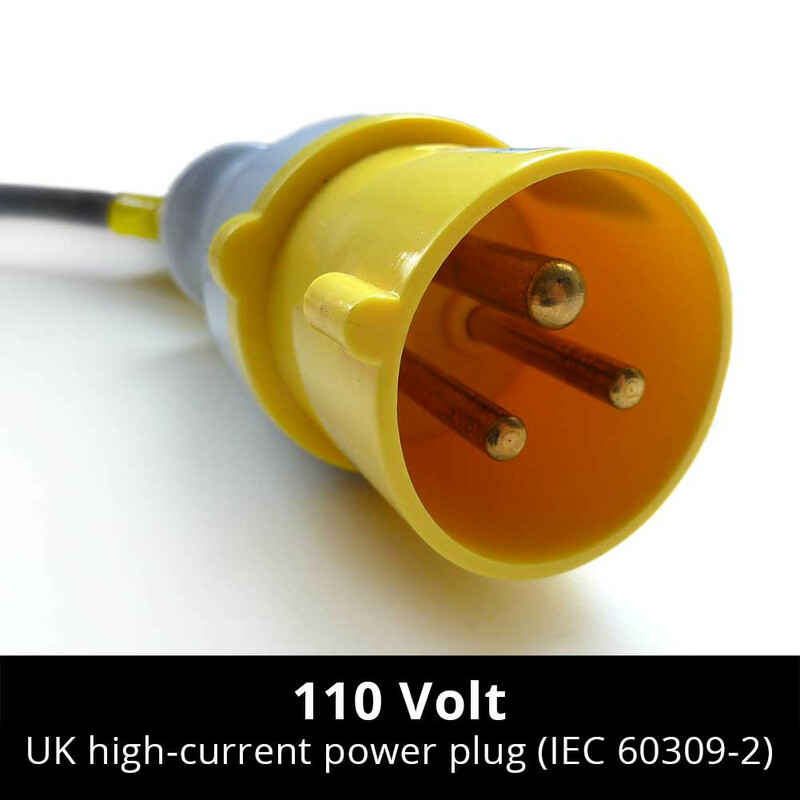 Its powerful 1380 W motor offers a vacuum performance of 20 kPa. 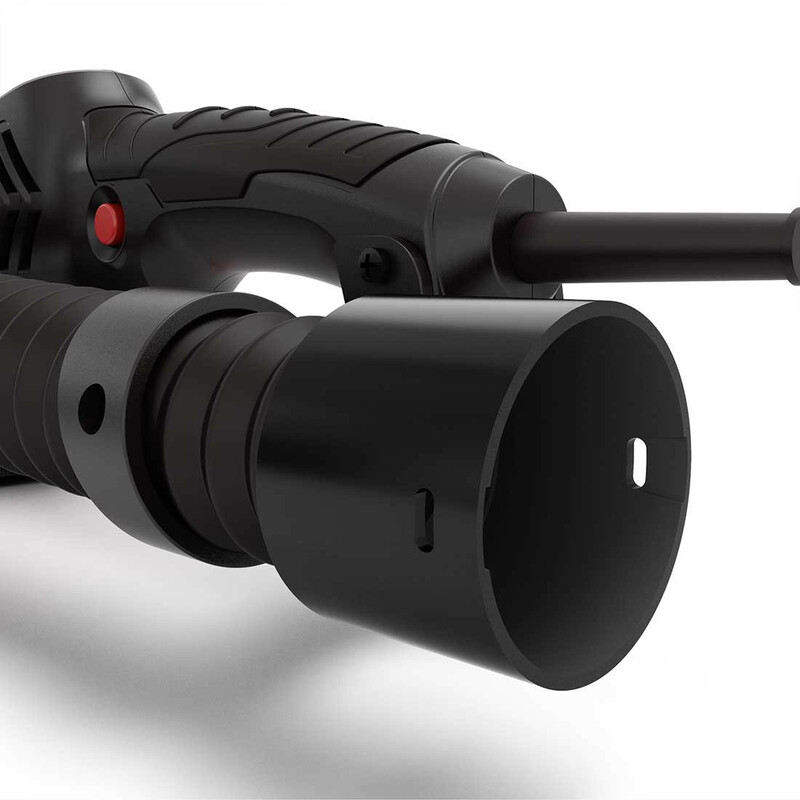 An innovative multi-cyclone filter allows the removal of large amounts of sanding dust without the need to interrupt work to clean the filter. 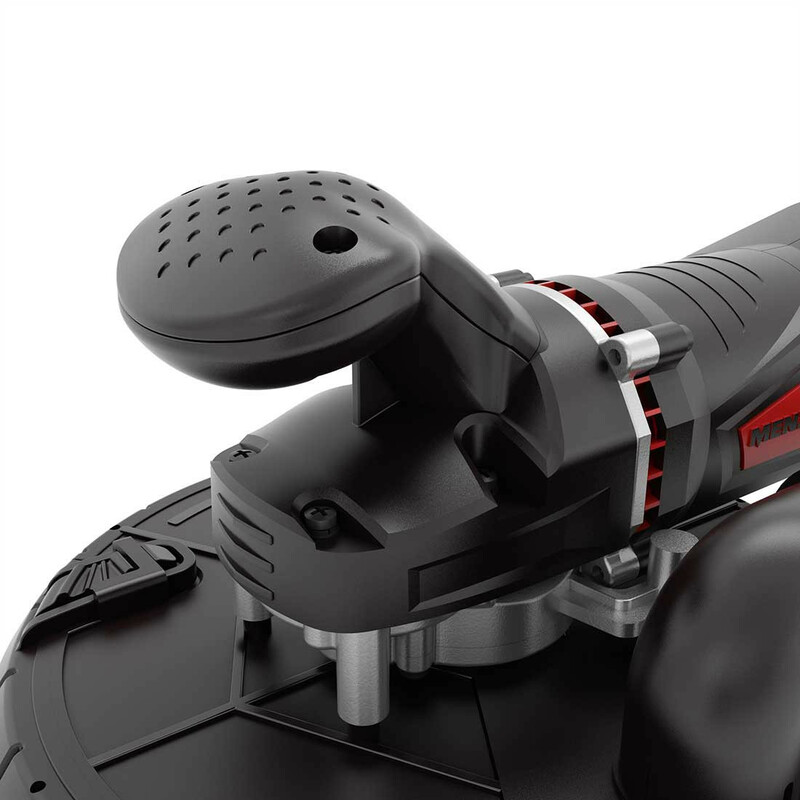 The electronic fill level monitor ensures control over the volume of liquid during wet vacuuming. 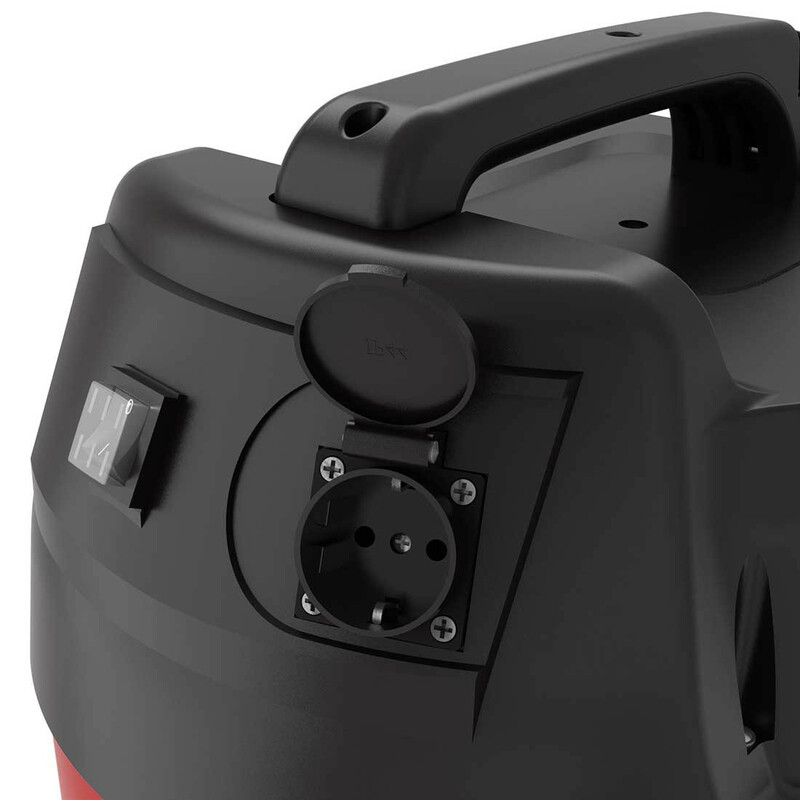 The large container volume of 35 litres ensures uninterrupted and continuous work. 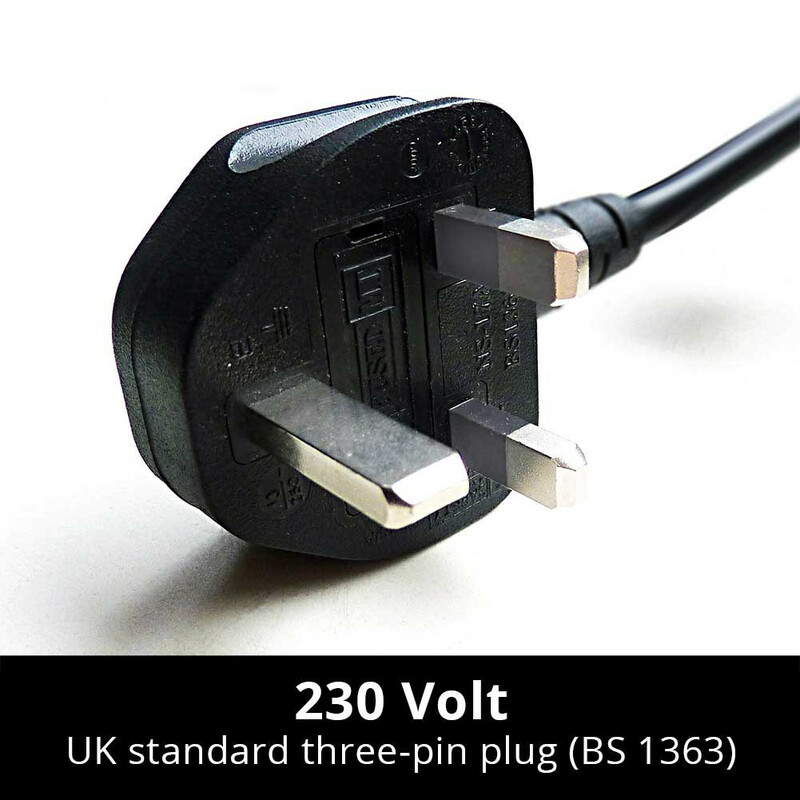 A power socket on the front of the machine allows the direct connection of a sander to the vacuum cleaner. 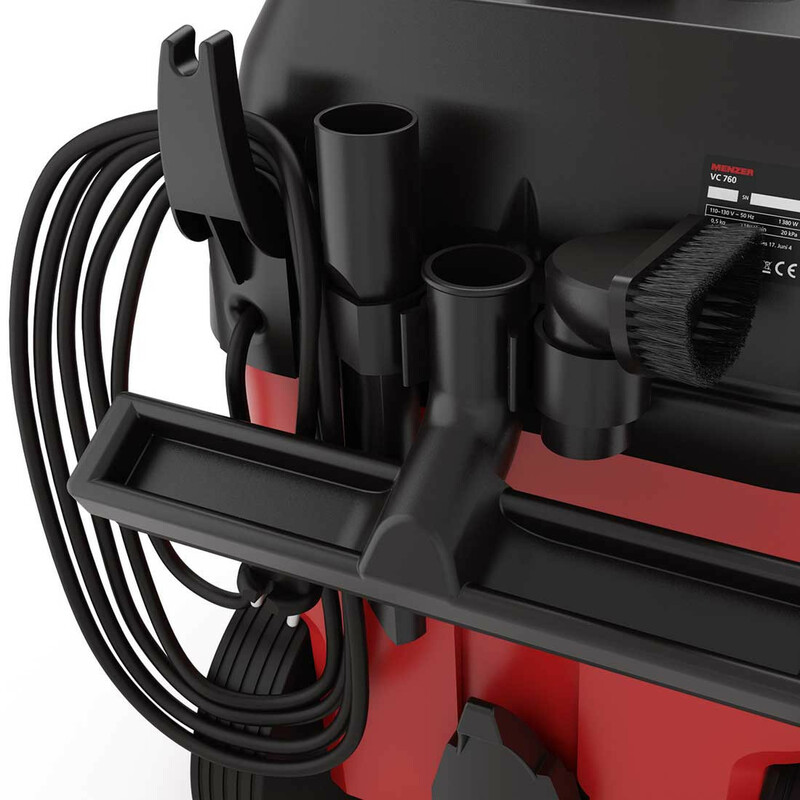 A practical slotting system on the back of the machine keeps the comprehensive accessory set in order and in easy reach. 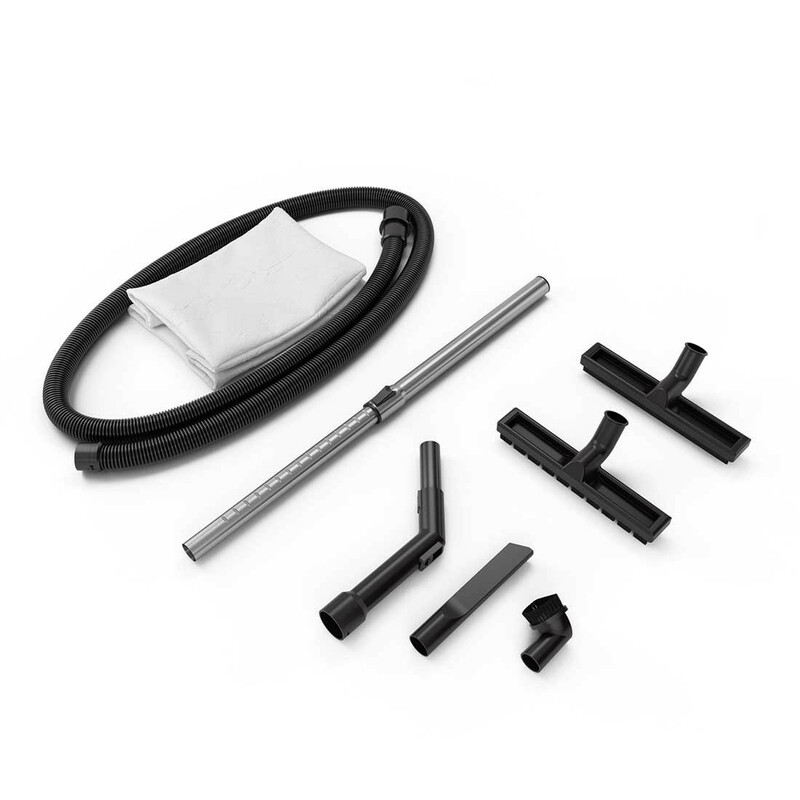 The MENZER VC 760 industrial vacuum cleaner comes complete with two disposable filter bags, an extension tube, elbow joint, vacuum hose, various cleaning heads and a hose adapter for immediate use.